Reading had always been a passion of mine. By age six, I could chew through one or two chapter books per week. I was in the library so often that all the employees— from elementary through high school— called me by name. I can’t put into words what it was that drew me into the wonderful world of books, but it must have had something to do with, well… magic. The first book series I ever read was The Magic Treehouse by Mary Pope Osborne. I remember being spellbound by Jack and Annie, whisked away right along with them to that mysterious house high in the woods, and hoping one day soon, I would get a quest from Morgan le Fey. Or, even more impressive, Merlin himself! Those books introduced me to the wonder of reading, sparking my lifelong passion for both fantasy as well as historical fiction. It was amazing to me that just by cracking open the spine of a book I could go anywhere, be anyone, do anything, with just a pinch of imagination. I tried to write my first serious book at the age of 16, and though it was not successful, it ignited a passion in me that has not left since. I am currently drafting my debut novel and have been fortunate enough to have two of my flash fictions published in Issues eight and nine of Fantasia Divinity Magazine. 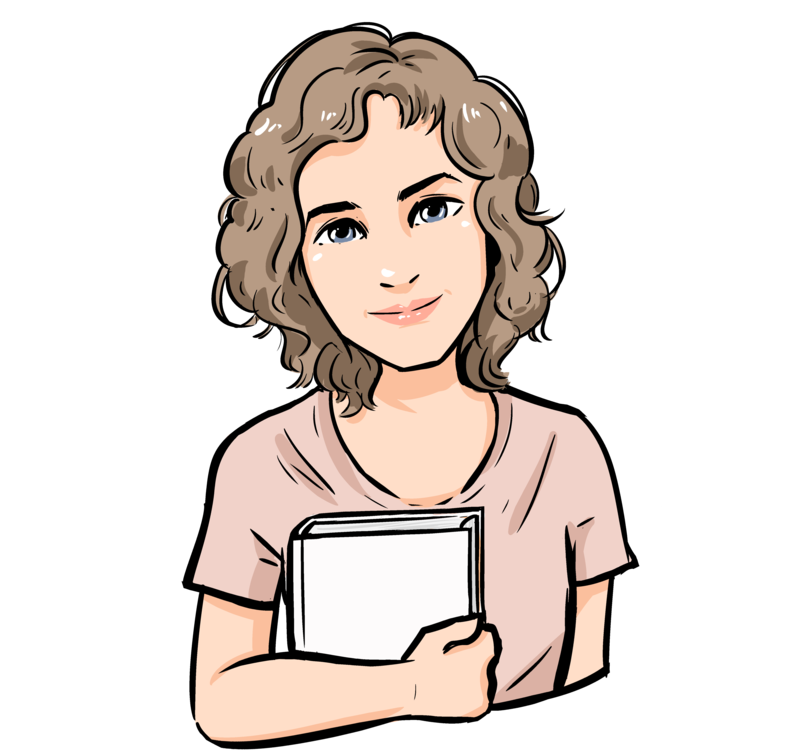 With the use of this blog, I hope to introduce you all to myself, my style of writing, chronicle my experiences on this surely complicated journey, and just maybe, inspire someone out there like so many authors have inspired me. I don’t know yet where this journey will lead, but I’m excited to find out and I hope you all will follow me on the adventure.